Water does more than just damage buildings. It creates mould, disrupts families and businesses, and harms the structures’ integrity which can lower the value of your property. Fortunately, Aquatight Basements™ can help by stopping and preventing water damage. 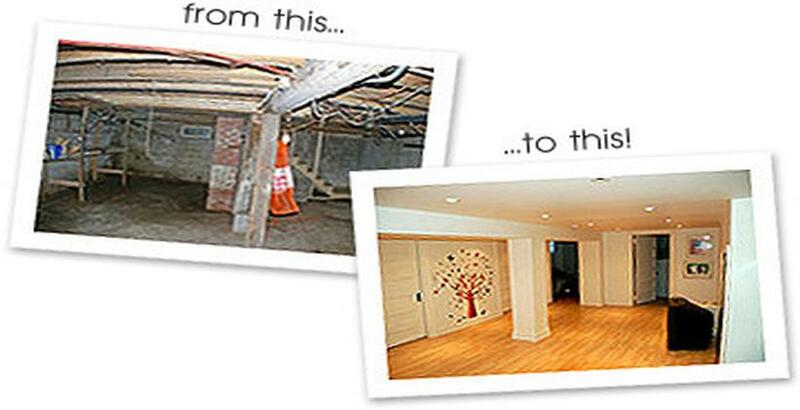 At Aquatight Basements™, we have been waterproofing basement foundations since 1974. We know what works, and we can provide you with the most suitable solution to your basement’s water control problems. If the best solution is to waterproof your basement from the outside, we will use a mini excavator or hand dig if necessary. Our system utilizes both air gap drainage membranes and structural waterproofing membranes for a permanent waterproofing solution that will last the life of the home. Aquatight Basements™, recommends to install a structural waterproofing membrane which will effectively seal your foundation walls permanently for the life of your home. Self-adhered “SBS” (rubber) waterproofing membrane low temperature formulation to (-14°C) factory controlled thickness and has self-healing properties that make it last under tougher conditions. Originally designed for commercial construction, SBS waterproofing membrane is the best waterproofing available.